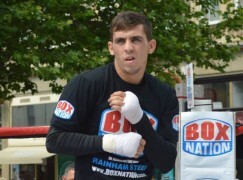 Garnant’s Chris ‘Rock n Rolla’ Jenkins (16-0, 8KO) will finally get the opportunity to challenge for the British title on 11 April. The light-welterweight will face Scottish belt holder Willie Limmond (38-4, 10KO) at the First Direct Arena in Leeds on a show that will be headlined Josh Warrington’s WBC world featherweight title eliminator. Originally, 26 year old Jenkins was scheduled to fight for the Lord Lonsdale belt on 28 March as part of the undercard for Kell Brook’s first defence of his IBF world welterweight title but it has been rescheduled. 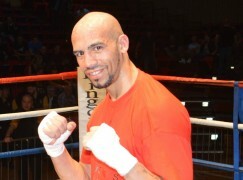 Limmond, who is 10 years older than Jenkins, captured the British title when he dropped Curtis Woodhouse twice on route to a Majority Decision points victory in June. 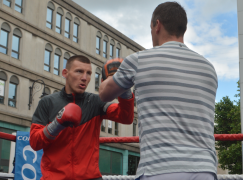 The Scot turned professional in the super-featherweight division 16 years ago, since collecting Celtic and Commonwealth titles in two weight categories. The 36 year old has only been beaten by Alex Arthur, Amir Khan, Erik Morales and Anthony Crolla. 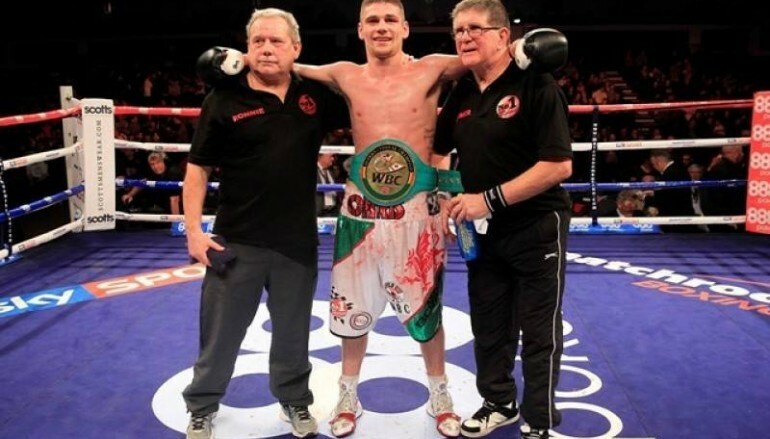 So far in Jenkins’ three year career, the Welshman has shone by winning the Prizefighter tournament and the WBC International title under the guidance of Ronnie Morris and Jimmy Bloomfield at Cwmgors Boxing Club and the management of Paul Boyce. 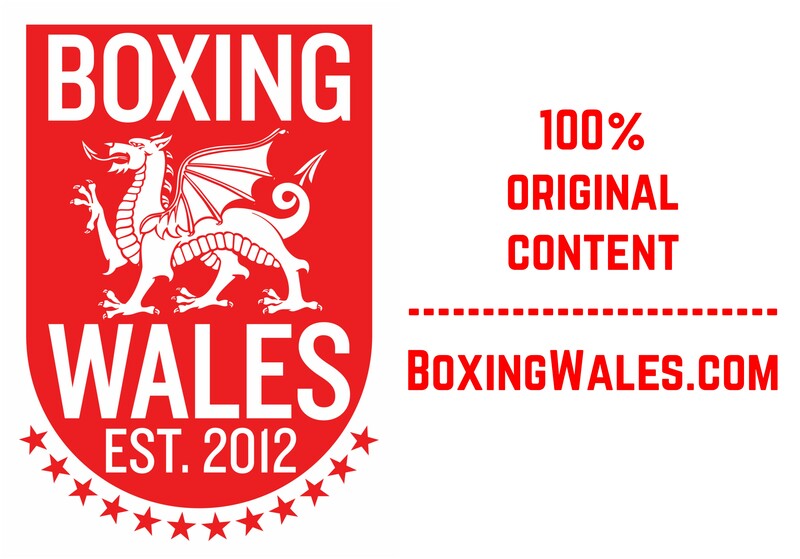 Also appearing on the show, part-Welshman Danny ‘Maxi’ Hughes (13-1-2, 2KO) will rematch Martin J Ward (10-0-2, 5KO) in a British super-featherweight eliminator after their controversial draw in December. However, one Welshman who will no longer be appearing on the show in Leeds is former world champion Nathan Cleverly (28-2, 14KO). There were issues between West Yorkshire Police and Matchroom Sport as Cardiff City FC, Cleverly’s beloved football team, play Leeds United FC at Elland Road at 3:00pm on the same day. 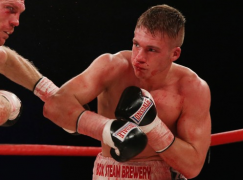 Cleverly, who will move back down to light-heavyweight (175lbs), will instead be added to the show at London’s O2 Arena on 25 April, which is very likely to be the date that Barry Town’s Lee Selby (20-1, 8KO) challenges IBF featherweight world champion Evgeny Gradovich (19-0-1, 9KO). Image by Lawrence Lustig / Matchroom Sport.